Domeniile Samburesti, Colectia Domeniile Samburesti, Cabernet Sauvignon, vin rosu, vin sec, vin din podgoria Samburesti. Domeniile Samburesti, collection Domeniile Samburesti, Cabernet Sauvignon, dry, is a high quality wine, doc, red, mature, characteristic of Oltenia, with grapes in vineyard of Samburesti. In Romania, Cabernet Sauvignon has always given excellent yields Samburesti. 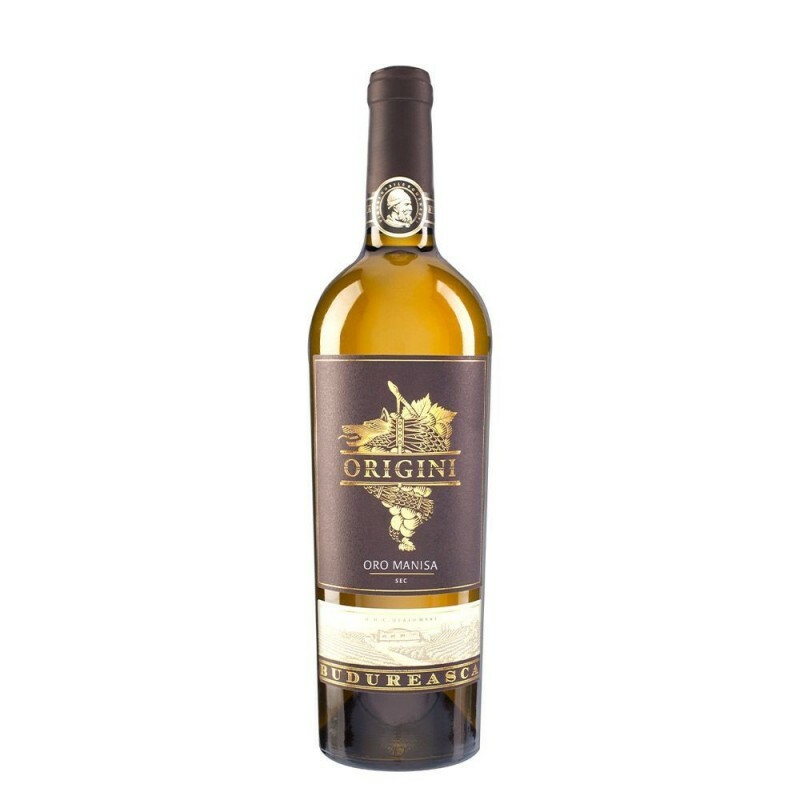 A male wine, well balanced and with a temperate astringent, it has the tools to support traditional food or game. Tones of black cherry, raspberry shades are great with tannins armozieaza insatiable. A structured wine with great aging potential. A great wine with good balance and astringent tempered, perfect to support traditional food or game. Tones of black cherry, raspberry shades, sits well above insatiable tannins. A structured wine with great aging potential.